Investors looking for opportunities in Mexico might be on to something. Trade between the United States and Mexico is robust. However, it’s a complicated picture and part of the changing political landscape. In 2016, the United States exported $260 billion in goods to Mexico, $231 billion of that in goods and $31 billion in services. Mexico was the second-largest goods export trade partner in 2016, second to Canada. Before considering the financial implications, take a look at the top U.S. exports to Mexico. What Does Mexico Import, or What Does the U.S. Export to Mexico? What does the U.S. export to Mexico? 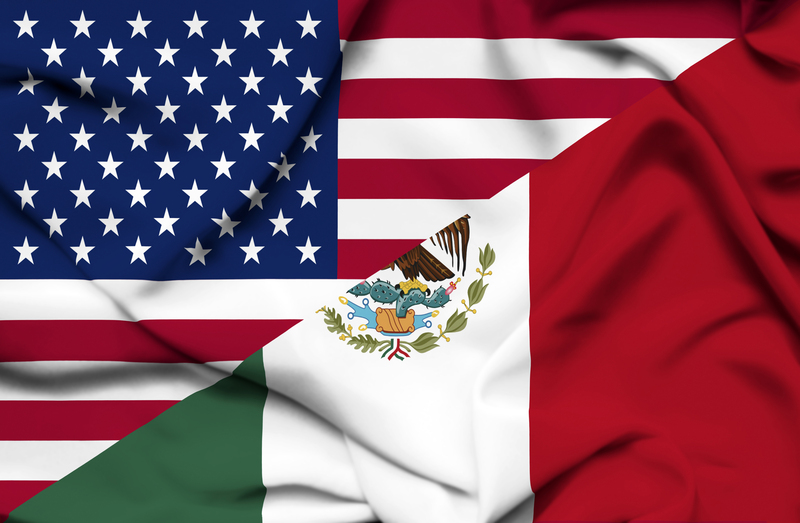 Agricultural exports from the United States to Mexico include corn, soybeans, pork and pork products, dairy products and beef, to the tune of $18 billion, total. Other top categories include machinery – the top category in major exports to Mexico at $42 billion in 2016 – along with electrical machinery, vehicles, mineral fuels and plastic goods. When it comes to services, major exports in Mexico include travel, transportation, and computer software. What Might Trade Deal Changes Bring? NAFTA, the trade agreement between the United States, Mexico, and Canada, has been in effect since 1994 to increase and ease trade among the three nations. While it fulfilled those goals, critics have said it suppressed wages and led to lost jobs. The U.S. has a $60 million trade deficit with Mexico – it imports more than it exports from its Mexico trading partners. President Trump, seeking to renegotiate, wants a 35 percent tariff on Mexican imports and wants Mexico to eliminate its tax on U.S. imports. Mexico wants ease of access for workers crossing borders and temporarily working in the United States. While in May 2017, President Trump gave Congress notice of plans to renegotiate NAFTA, no timeline was set.